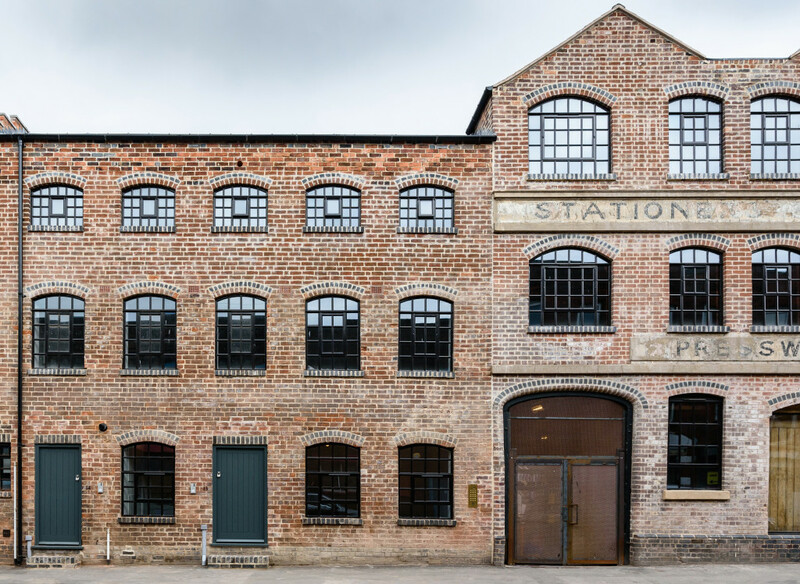 Based in Birmingham’s Gun Quarter, No.’s 44-47 Princip Street formed a group of mid-19th century works, typical of the industrial development of the city during that time. Whilst only No. 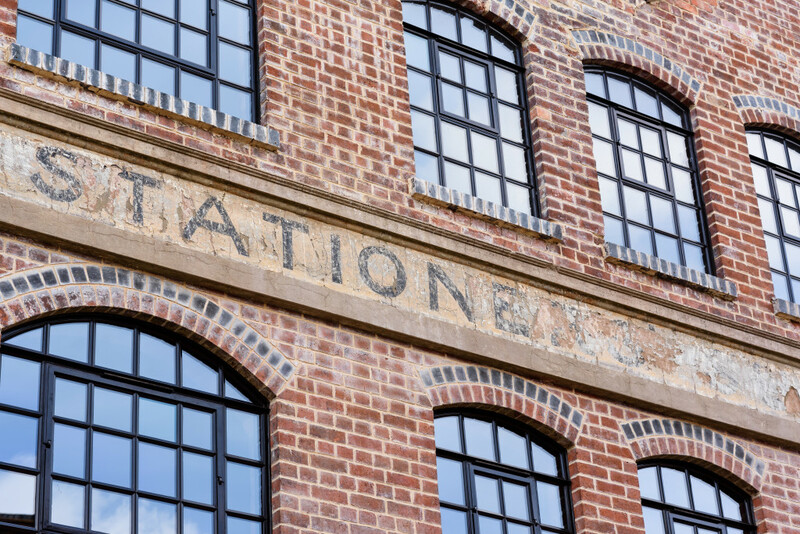 44 is Grade II Listed, we found the other three buildings, some of which are Locally Listed, to be excellent examples of complete workshops from the period. The buildings have not only been home to a former Spitfire Machine Gun factory (targeted by the Luftwaffe during WWII) but also the Lloyd family, listed in 1894 as Stationers Sundries Manufacturers and Haden Motorcycles, who first introduced a motorcycle in 1906 and then went on to produce the company’s most popular motorcycle the ‘New Comet’ until 1924. Eventually closing their doors in 2002. 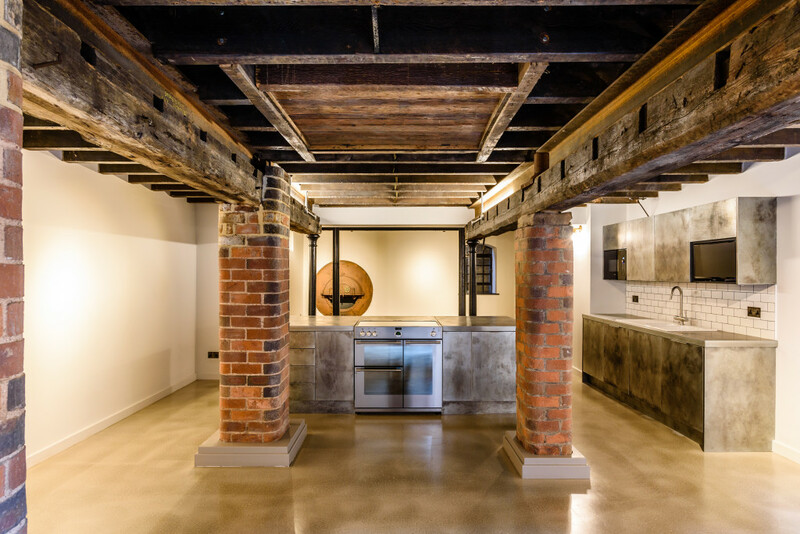 The industrial style of this development is in keeping with other projects we have worked on with developer Javelin Block. 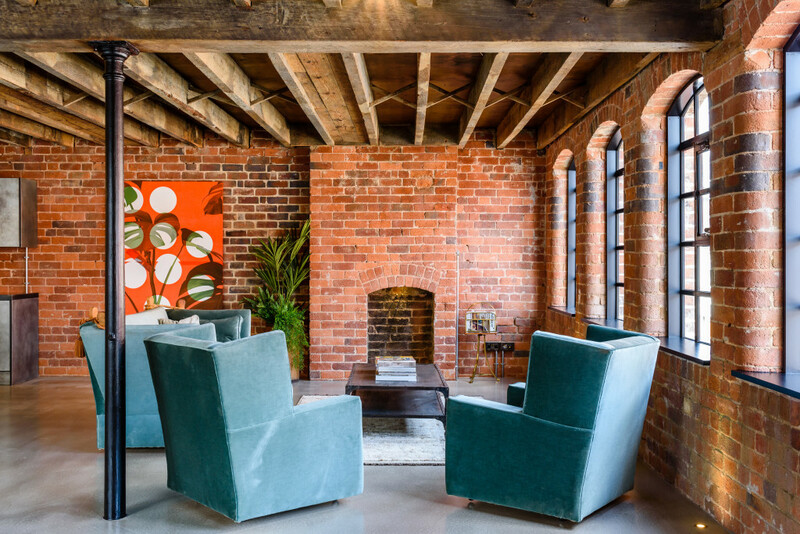 Bringing the four existing buildings back into full use whilst retaining the historic floor plans and majority of the architectural features, steelwork and beams were left exposed, floor and wall finishes were kept in their natural state with exposed brickwork. Windows were also replaced with matching steel framed Crittal windows. 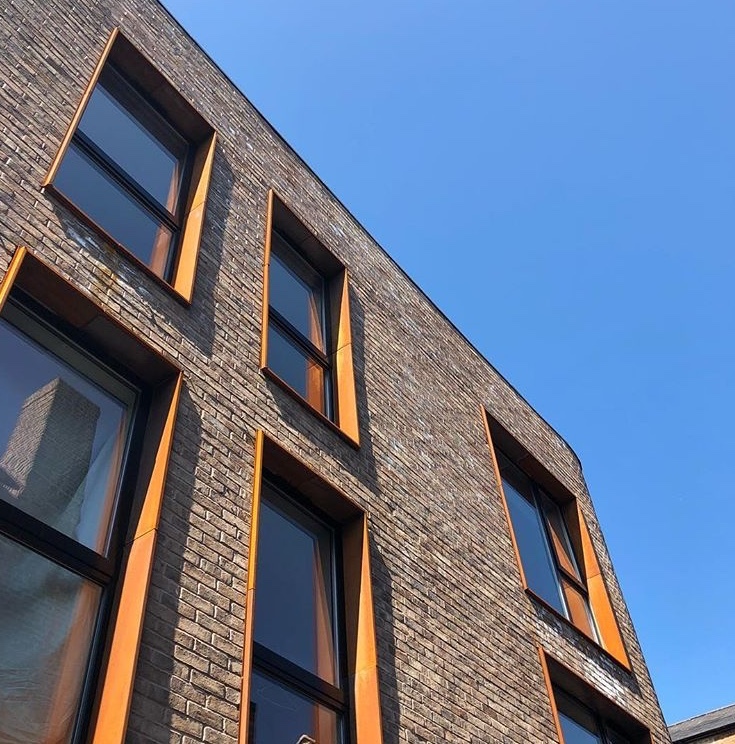 The new build element, named The Blast House sits in stark contrast to the other buildings through paler brick, cortex still reveals and most notably its curved frontage, inspired by bomb damage to the existing buildings. Javelin Block have, once again, used their unique interior design skills to fit out these developments creating highly desirable living spaces. 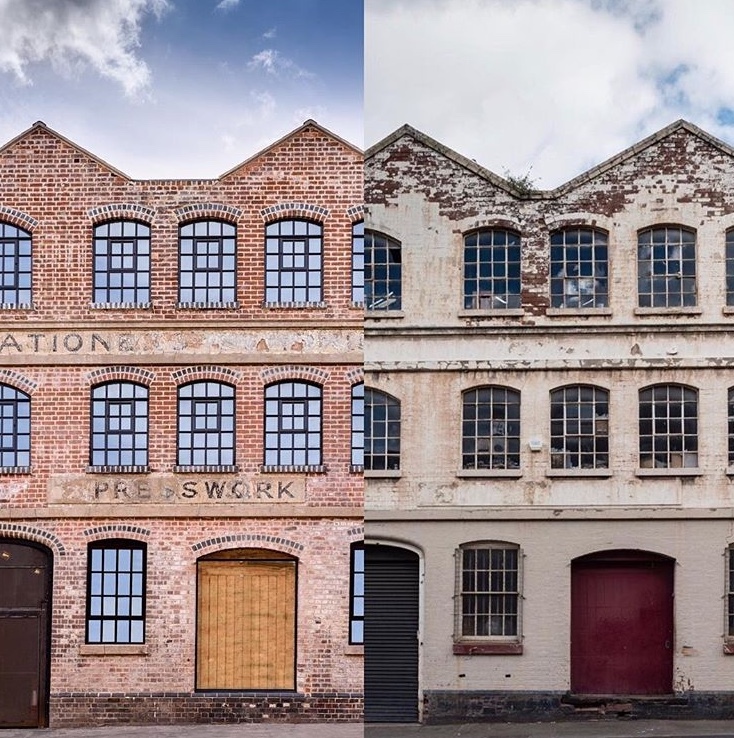 Comet Works and two more of Javelin Block’s projects were shortlisted for Birmingham Civic Society’s Centenary 2018 Renaissance Award.